Oregon's 2019 QUALITY DEALER of the YEAR. Arriving Soon. BMW X3 xDrive28d Diesel AWD 1 Owner only 29k miles! 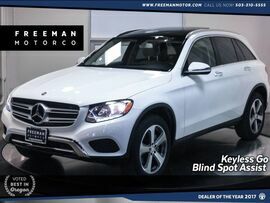 Panoramic Roof, Backup Camera w/ Park Distance Control, Navigation, Heated Seats, Bluetooth Streaming, iPod/MP3 Connectivity, Rain Sensing Wipers, Real-Time Traffic Information, SIRIUS Satellite Radio Capability, and the Protection of the Factory Warranty. 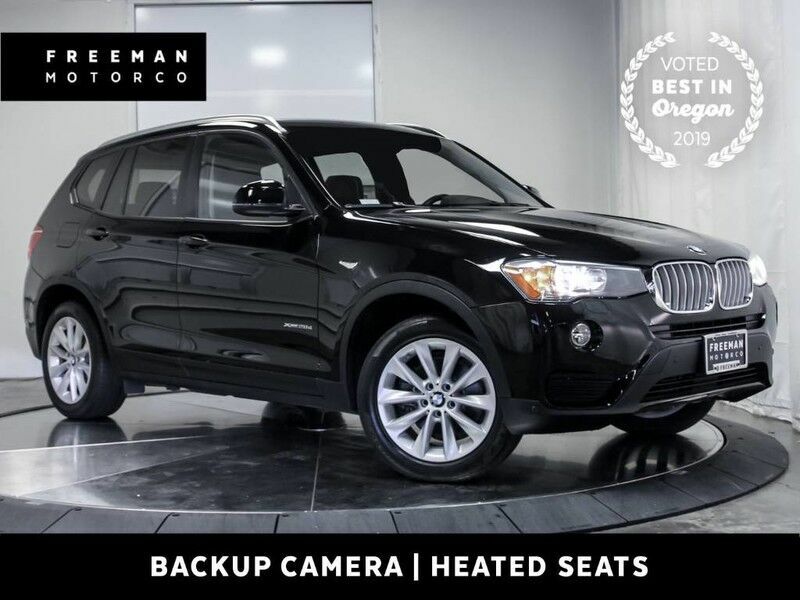 If you are looking for an SUV with the driving dynamics of a BMW, then your search stops here. Don't take our word for it. Edmunds states, "The X3 has potent and reasonably efficient engines, high-quality cabin, generous passenger and cargo room, crisp handling, and a comfortable rear seat." 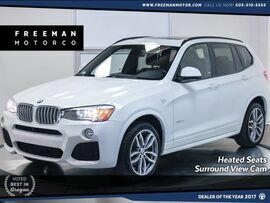 With a turbocharged diesel engine rated at 280 ft-lb of torque, you can get up to miles per gallon rating of 27 city and 34 highway.Come see why the finest BMWs in the Northwest are sold from Freeman Motors. Please call for additional details and to reserve a priority viewing of this car. Secure hold deposits available upon request. We offer financing options and extended service contracts to add to your peace of mind.